Motorola released the Moto One Power along with the Motorola One during the IFA 2018 and now will launch the device on 24th September in India. Recently, Motorola took to Twitter to announce the launch of the One Power, which will be available exclusively on Flipkart on the day of the launch. In China, the phone has been launched as the Motorola P30 Note. Motorola India has also provided a link where you can register to be notified when the device is available to purchase. Chances are that only a limited number of handsets will be available at the day of the launch. A few days ago, Motorola tweeted a small promotional video clip announcing the date of the launch. 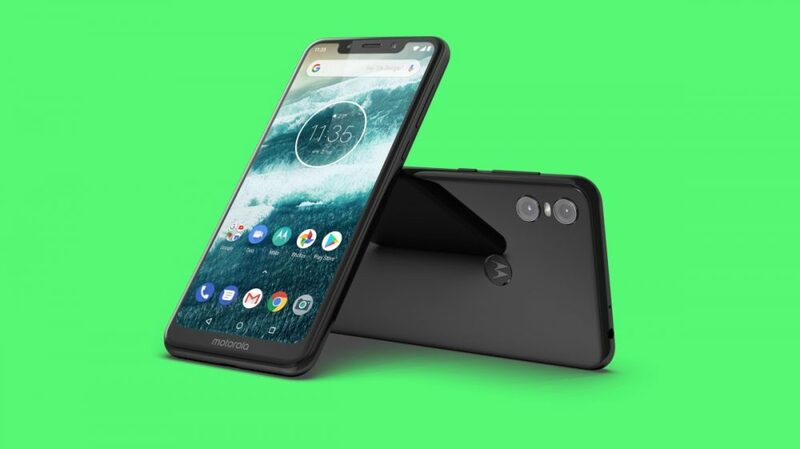 The Motorola One Power has a 6.2 inch FHD+ display with a native resolution of 2246 × 1080 pixels. The upcoming smartphone will offer an aspect ratio of 19:9 and has a notch and a chin at the bottom. The device has 4 GB of RAM and 64 GB of internal storage which is expandable up to 256 GB. The phone features a fingerprint sensor at the back along with a Face Unlock option on the front. It packs a 5000 mAh battery and runs on the Qualcomm Snapdragon 636 SoC. The smartphone has a dual rear camera setup with 16 MP + 5 MP sensors. On the front, it has a 12 MP sensor with AI capabilities. 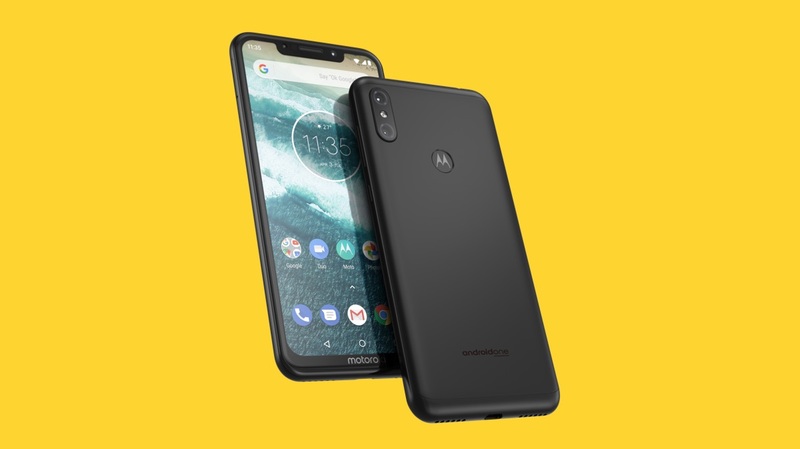 The Motorola One Power will not have any unnecessary preinstalled apps, as it runs Android One. We don’t know anything about the price of the smartphone as the company is pretty tight-lipped about it. However, it is likely that the phone will fall under the mid-range price bracket. It remains to be seen how will the phone fare amidst its counterparts like Xiaomi, Oppo, Huawei and more.